The most critical complication of replantation and free tissue transfer is postoperative failure of blood circulation. 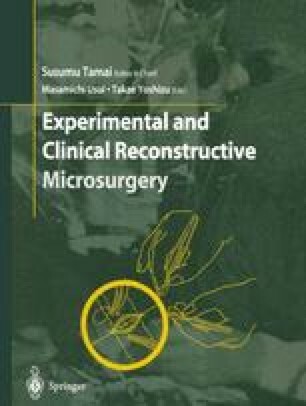 The failure rate of tissue transfer is generally about 5%-10%, even when advanced microsurgical techniques or strict surgical indications are applied. These microsurgical procedures can only be successful when the blood circulation of the graft has been maintained properly. Therefore, monitoring of blood circulation and postoperative management are significant.